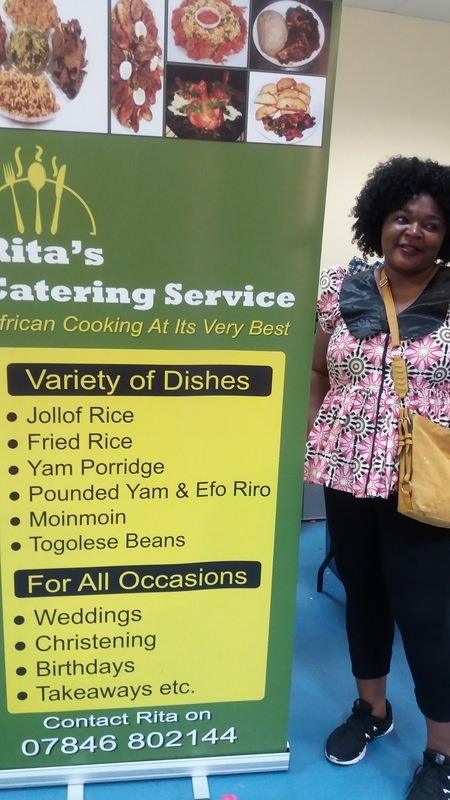 Foods and Fads at Afro Caribbean Events: A weekend with Rita cooking 'finger licking' food. A weekend with Rita cooking 'finger licking' food. So I was at a friend's party on Saturday. It was her 40th birthday. 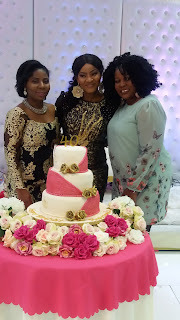 Set up was lovely, done by the celebrant herself. Lots of friends past and present, a time to reminisce, catch up and create even more good memories with good food and good music. 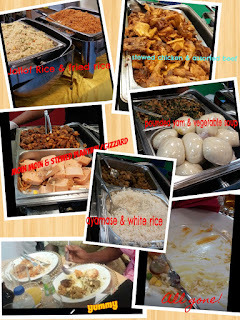 and some of the dishes provided on the behest of the celebrant. It all went down well. My plate is the empty one at the end. 😅. No need to salivate, her contact details are on the banner in the picture above. She is based in South East London and you can contact her for your orders and party requests. If you are outside London, watch out for more recipes and videos in this space. 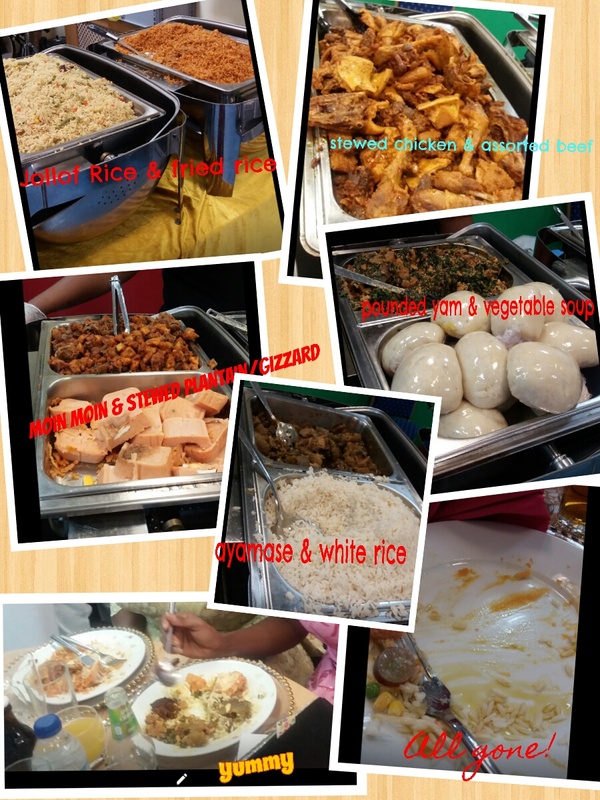 You could be a Senegalese, Camerounian, South African, Jamaican, Ugandan caterer or you have this meal yet to be celebrated from any where in Africa or The Caribbean and you want to share the good things about it. You can leave a link or a message in the comment box below or get in touch with us via email. If you want us to advertise your catering business or to tell us where to go shopping for ingredients, you can use the forms following the links below.